If your employer required you to pay for certain work-related expenses out of your own pocket, they’ll provide you with a completed and signed T2200: Declaration of Conditions of Employment form. 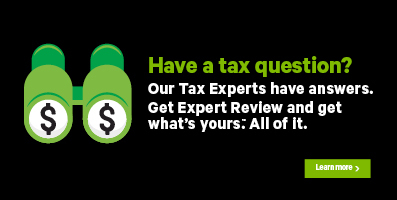 You’ll need to use the information found on your T2200 to claim your employment expenses on the federal T777: Statement of Employment Expenses form in H&R Block’s tax software. Note: Be sure to keep your completed T2200 on file in case the Canada Revenue Agency (CRA) asks to see it at later. As a rule, the CRA recommends that you keep supporting documents, like your T2200, for at least 6 years after you file your return.